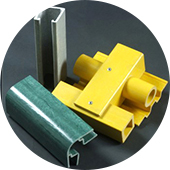 A large veriaties of standard fiber glass pultruded profiles in accordance to national and international standards are produced and supplied by Eco Pultrusions. Besides standard profiles, we can also produce and supply glass fiber composites based on your specic drawings with detailed requirements. OEM service is one of our advantages. Our team can assist with design, engineering and even testing to make sure the FRP products is best product and solution to your project. 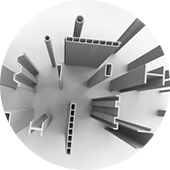 Unlimited shaped profiles are provided after strictly quality control. 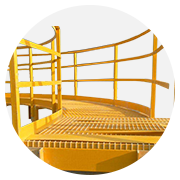 It is designed and produced to ASTM OR UL standards. 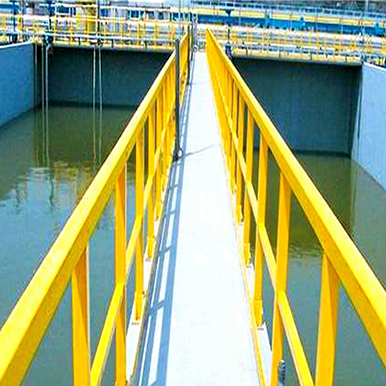 Frp profiles is durable and weather-resistant, It can perform longer service life. Therefore, very little maintenance required. We have CNC machines for faster processing. Prefabricated profiles is possible to shorten the site installation time. International logistics service and warehousing will assure of a fast delivery to fit your project schedule. In order to guarantee considerate service and fast delivery, we have several manufacturer bases. 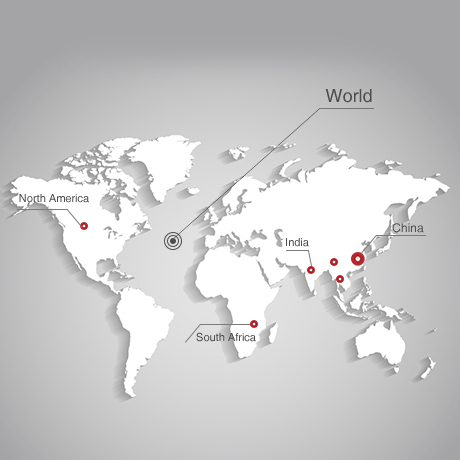 They locate in multiple countries, such as China, India, South Africa, South America. These bases have great advantage of low basic operating cost and transportation cost.